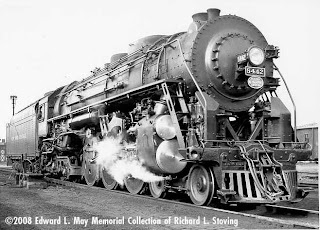 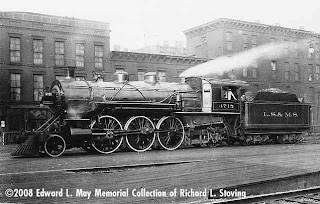 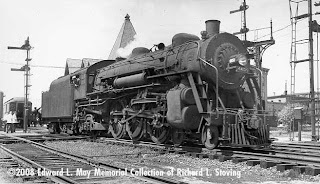 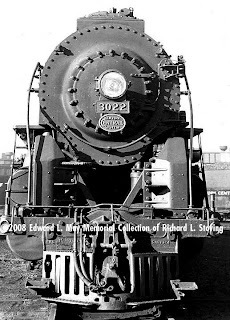 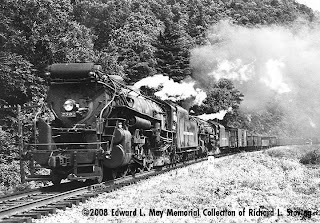 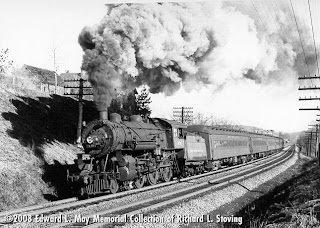 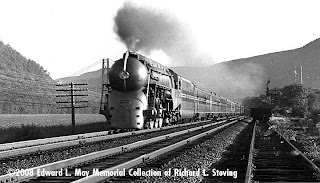 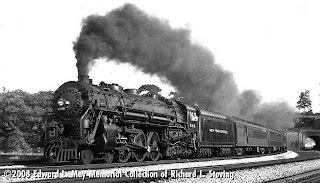 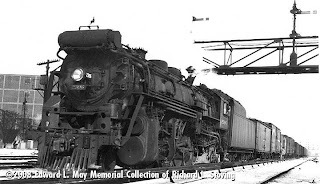 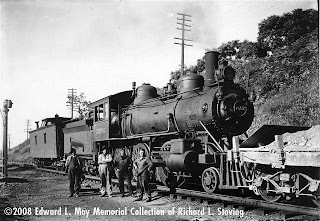 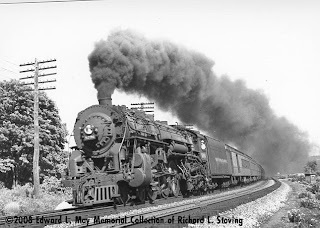 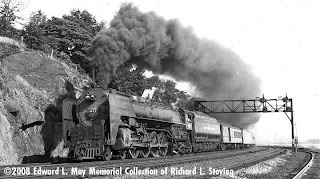 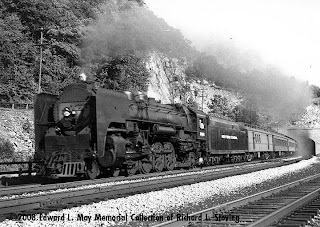 The Edward L. May Memorial Photo Collection is a private collection of negatives of various New York Central railroad images from around the system. 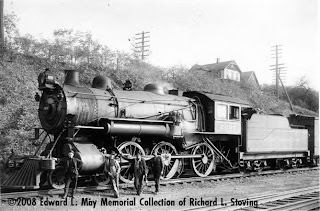 This is a varied and diverse collection of sharp subjects in a variety of poses and locations. 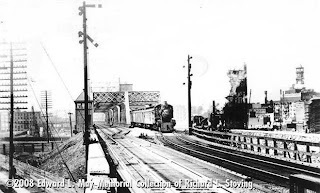 Images from this private collection may be purchased from Richard Stoving. 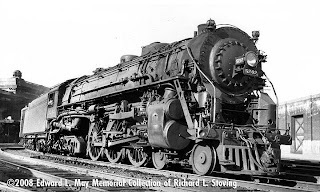 Please write for more information.